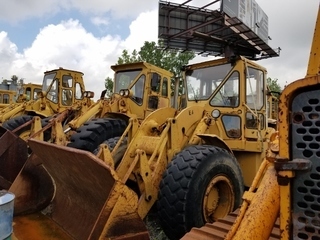 CAT CRAWLERS, LOADERS, EXCAVATORS, CRANES, EQUIPMENT TRAILERS, JOB SITE EQUIPMENT, QTY. 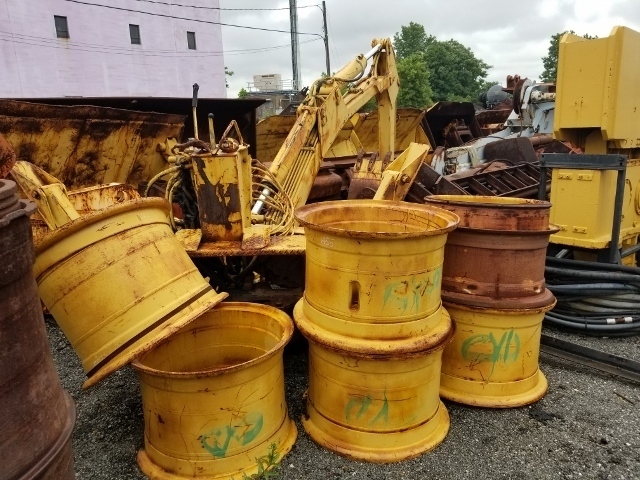 H/D ATTACHMENTS & BUCKETS, FORKLIFTS & MORE! 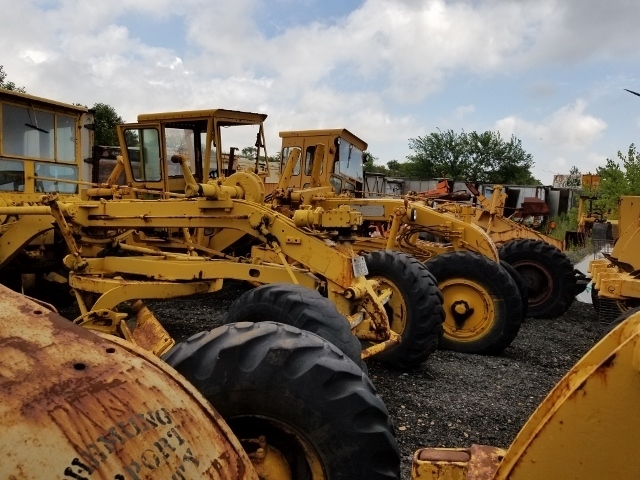 WHEEL LOADERS: (3) CAT IT-28-B’S, (3) CAT 950’S, (2) CAT 988’S, CAT 980-C, CAT 980-B, J/D 544-A & MORE! 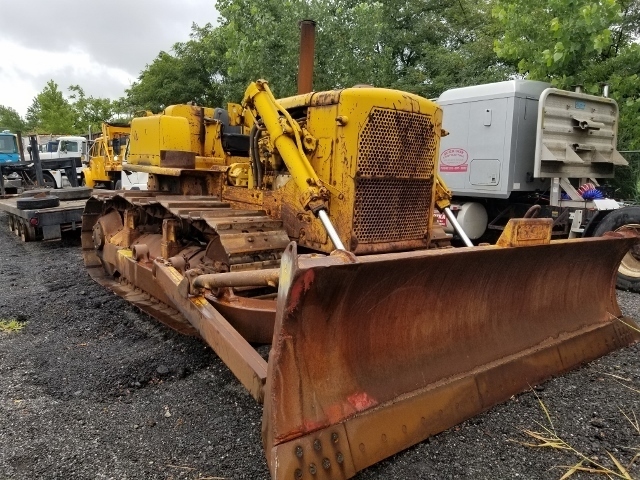 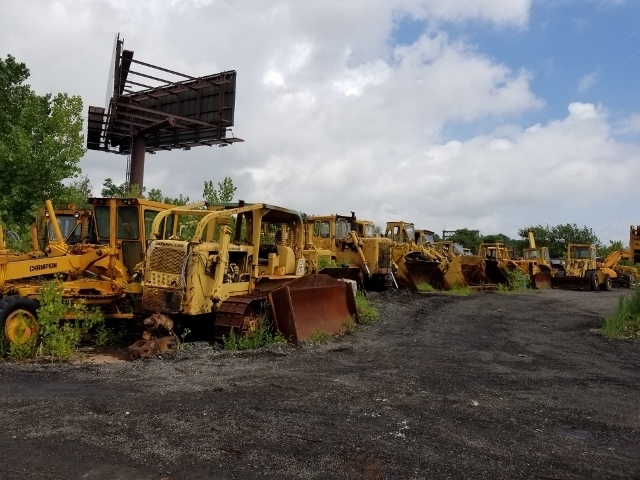 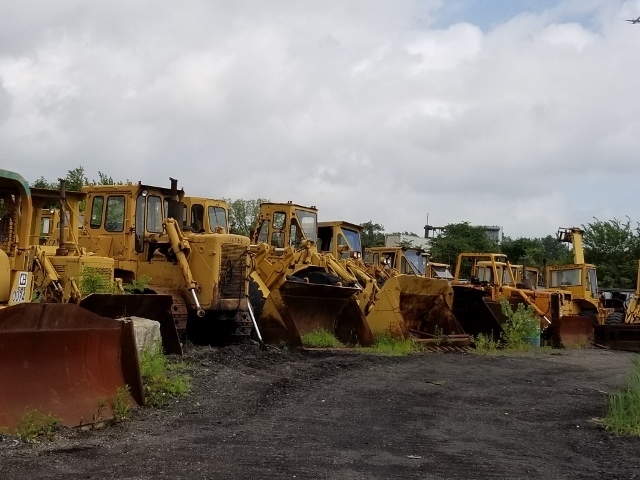 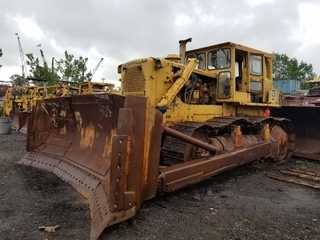 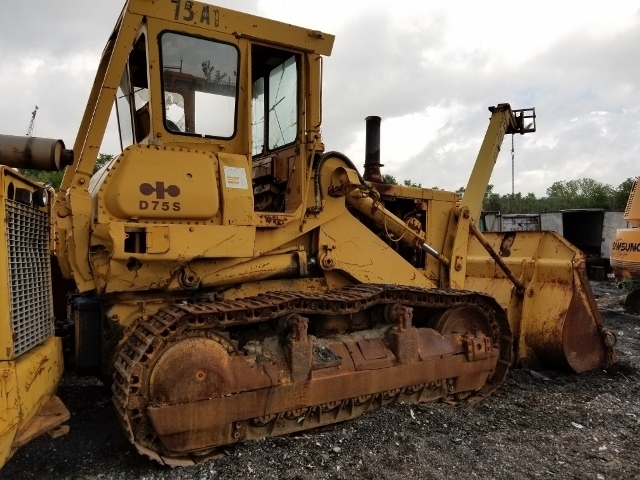 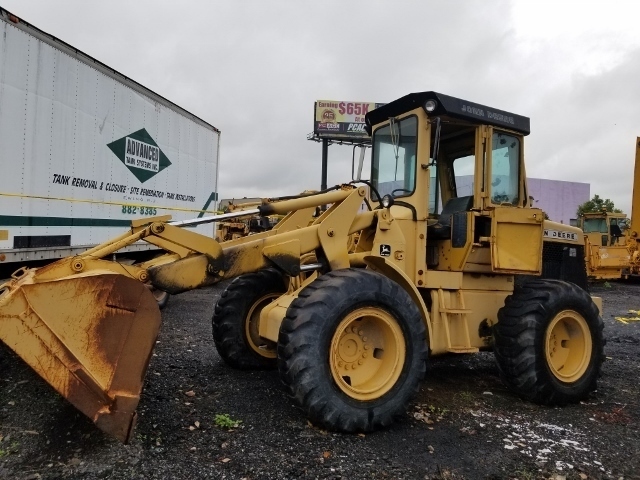 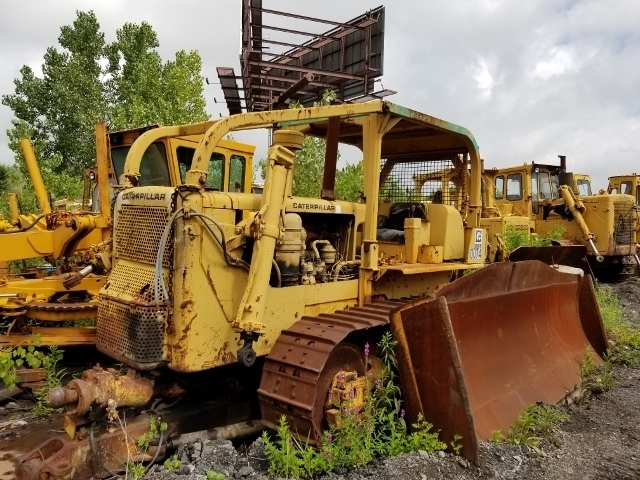 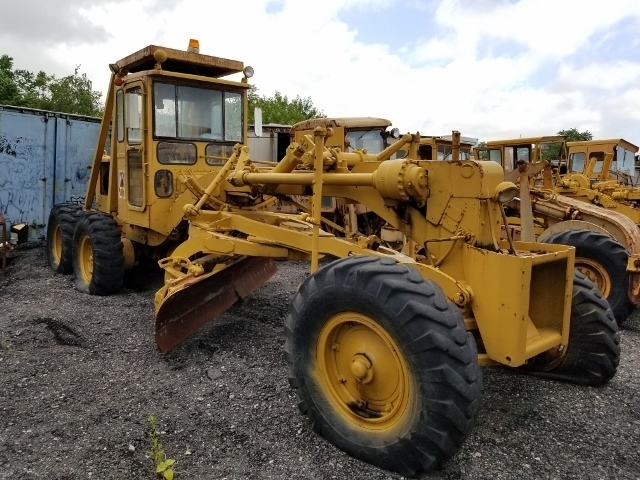 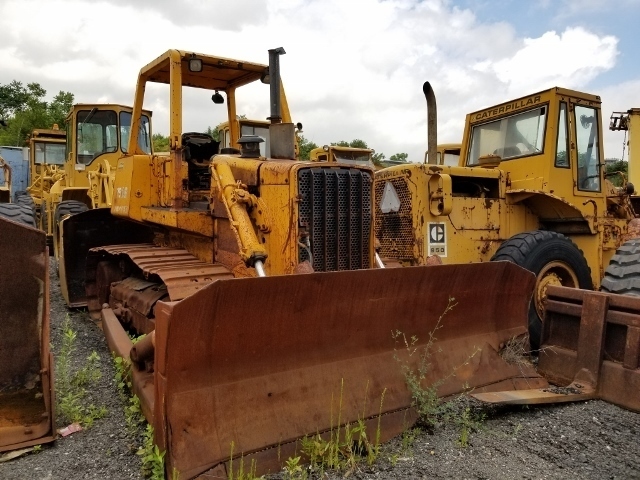 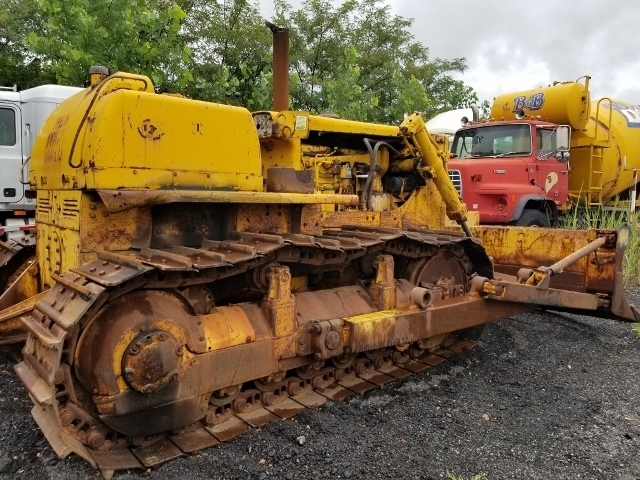 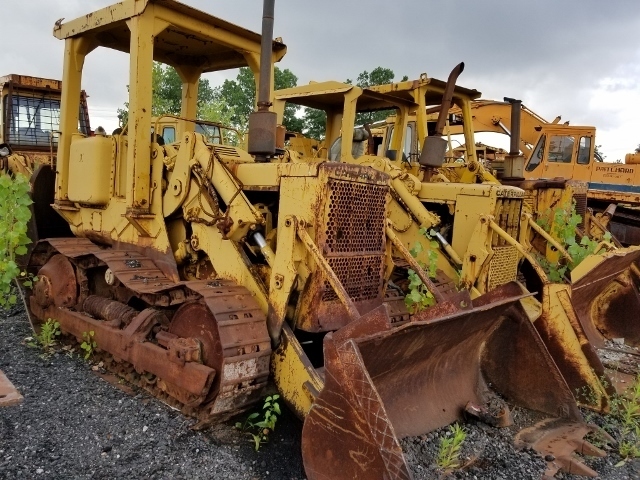 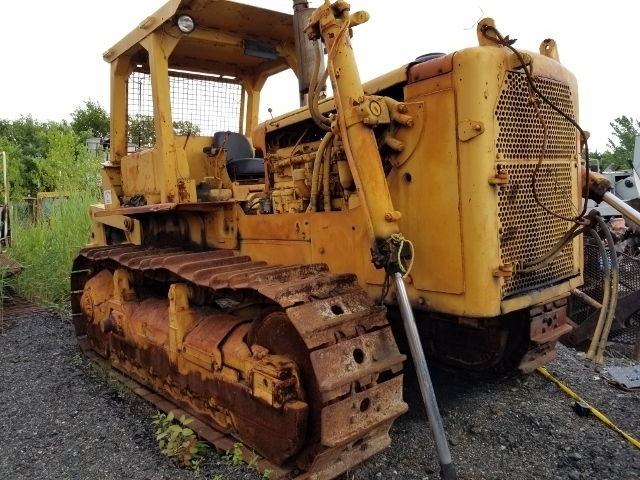 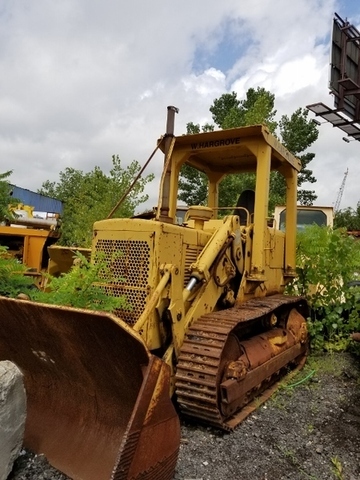 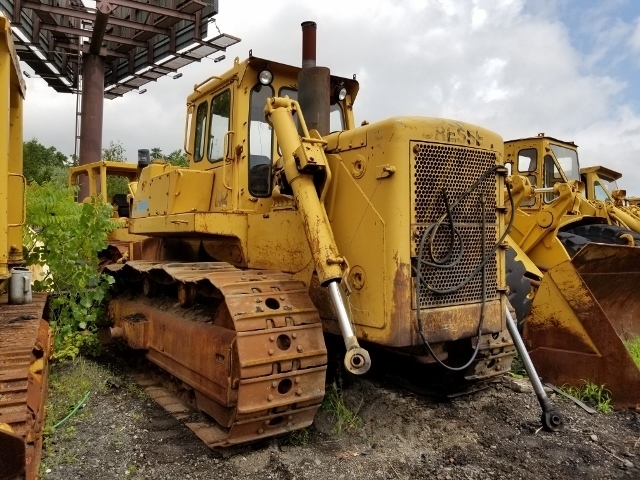 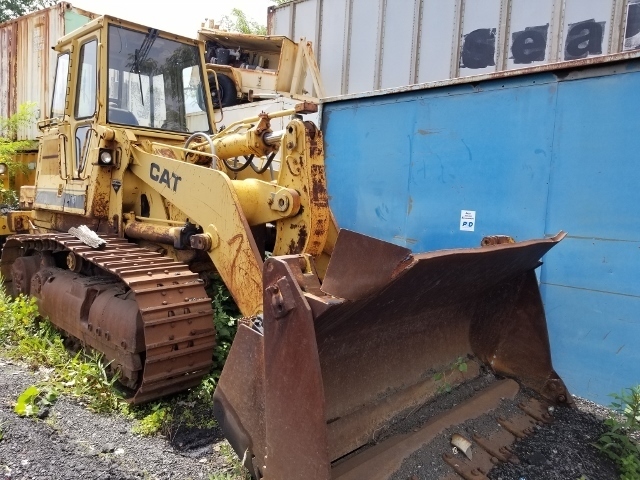 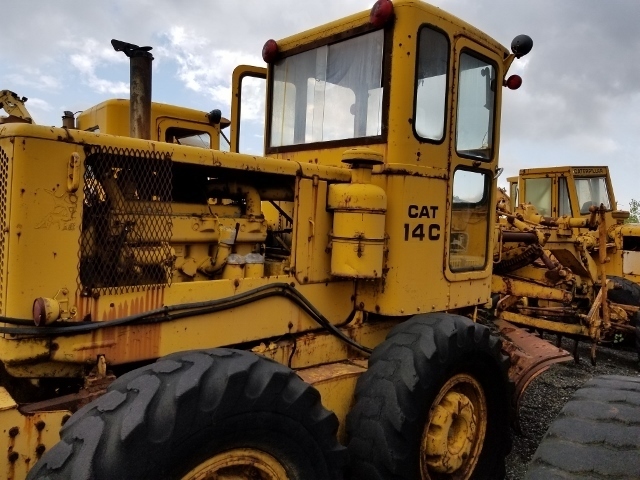 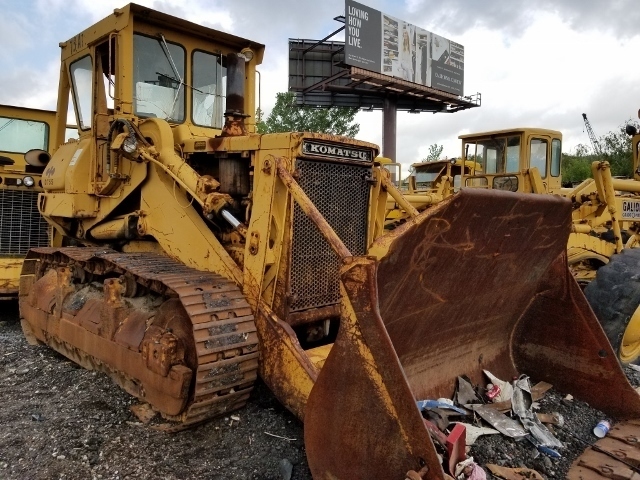 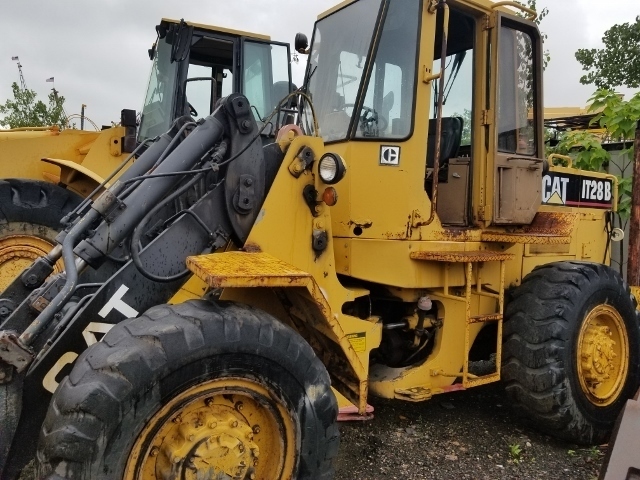 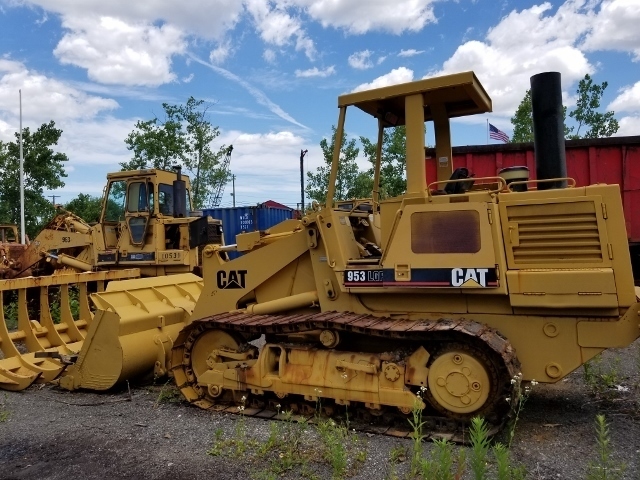 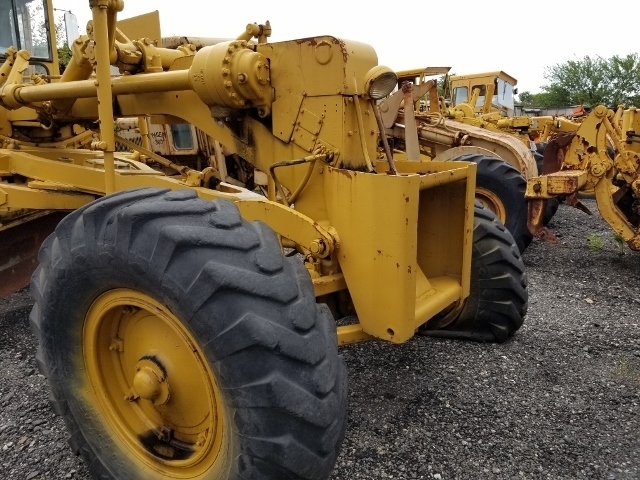 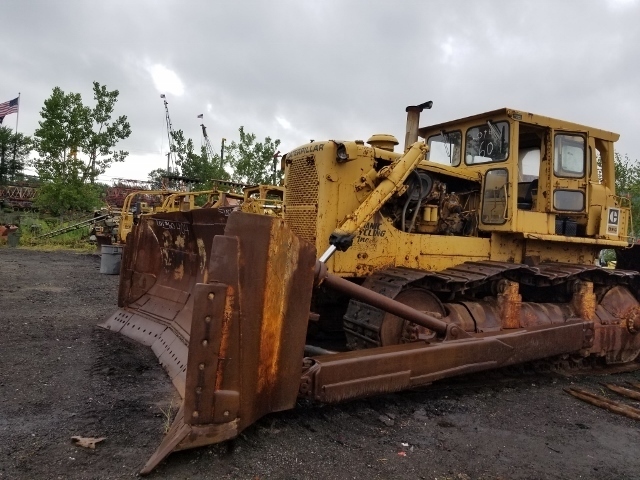 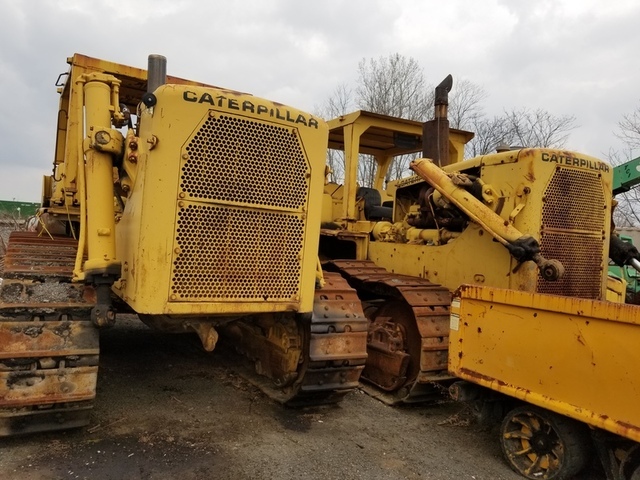 CRAWLERS: CAT D-6 DOZER, CAT D-5 DOZER, CAT D-8 DOZER, (2) CAT D-9-G DOZERS, J/D 750-B DOZER, CAT 953 LOADER, CAT 963 LOADER, CAT 953 LGP LOADER, CAT 983 LOADER, KOMATSU CRAWLER LOADER, CAT CRAWLER BACKHOE & MORE! 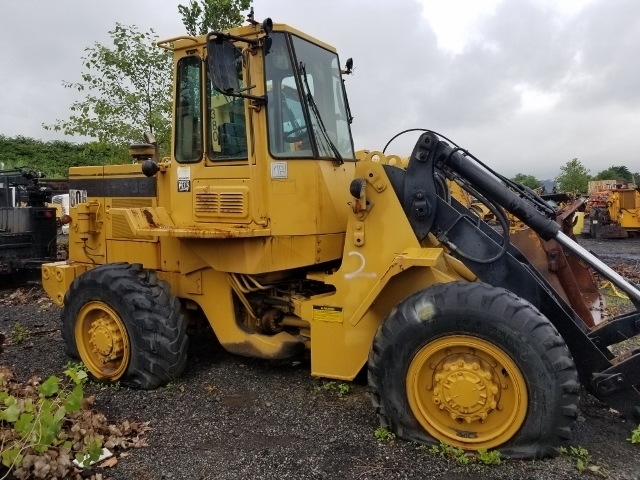 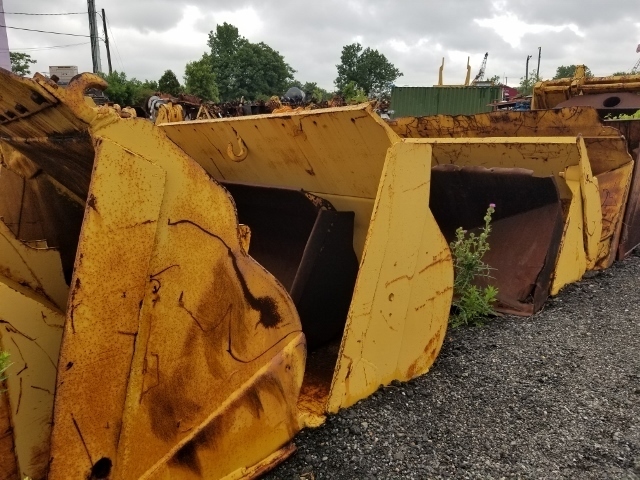 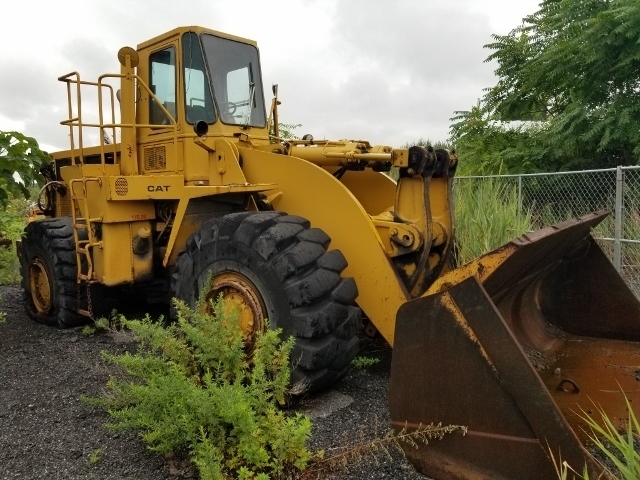 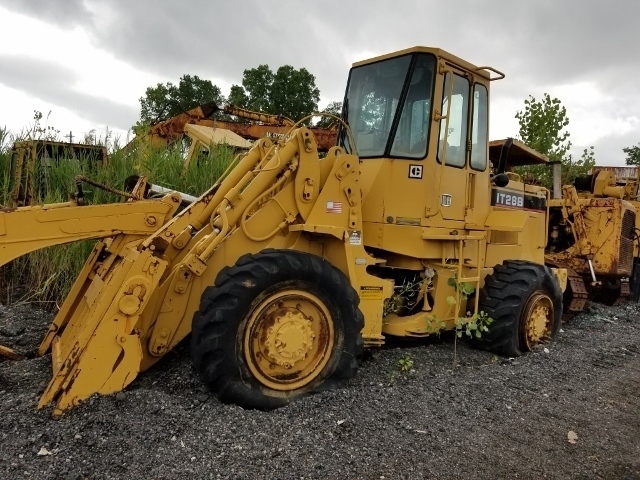 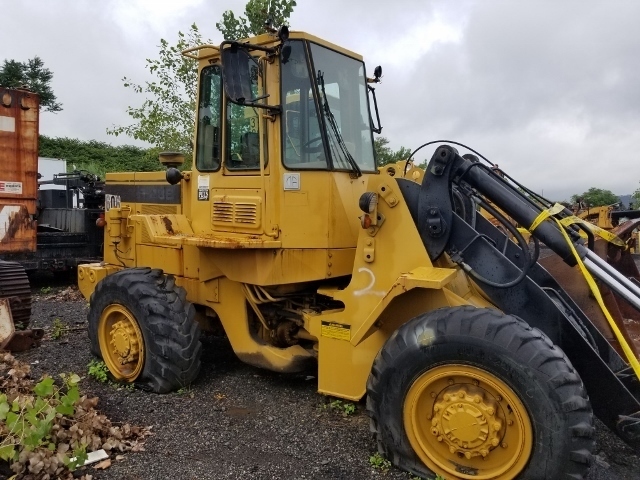 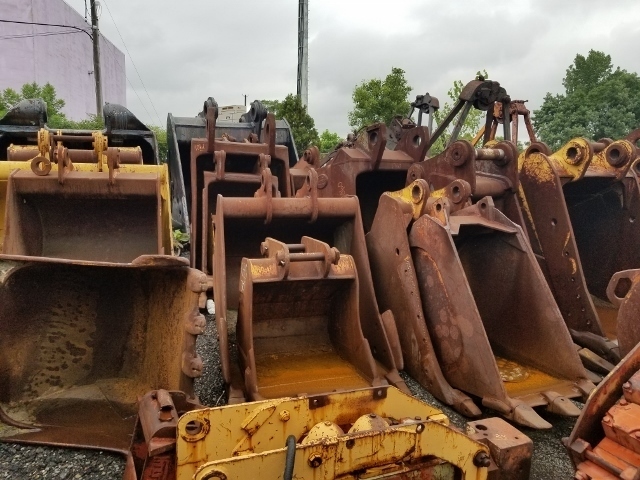 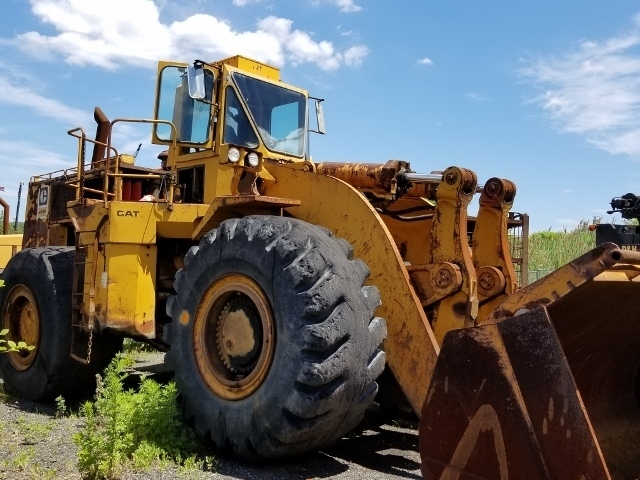 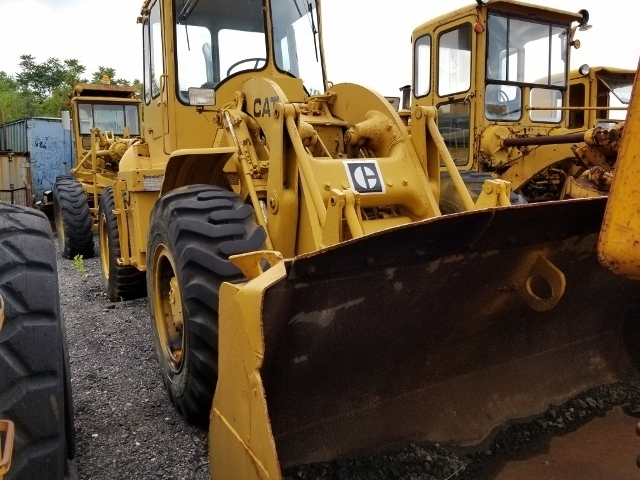 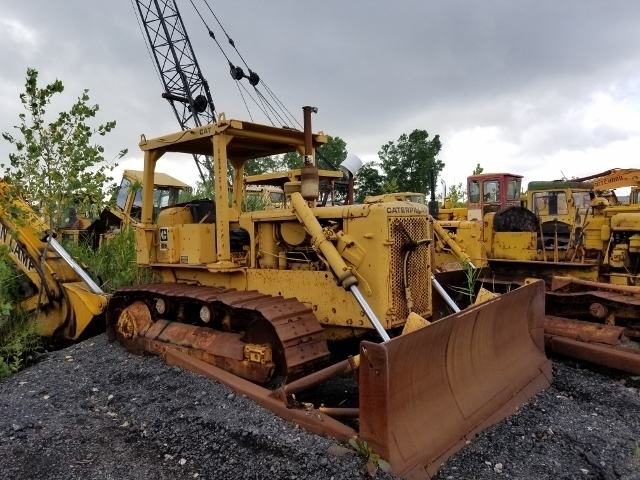 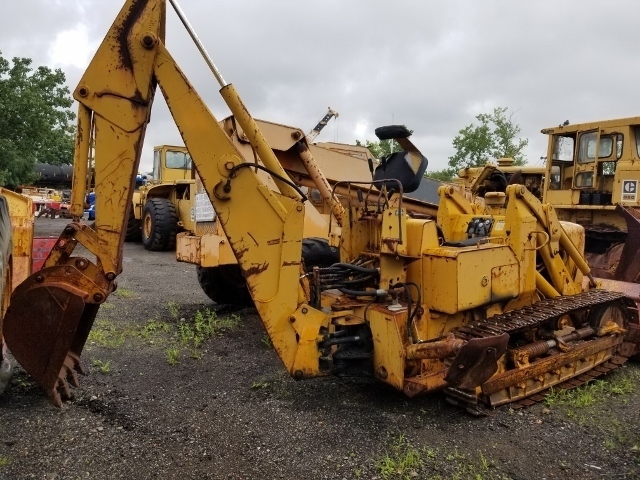 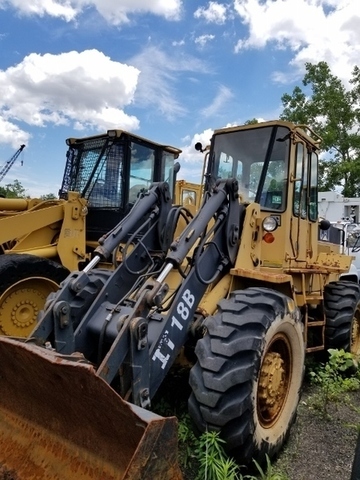 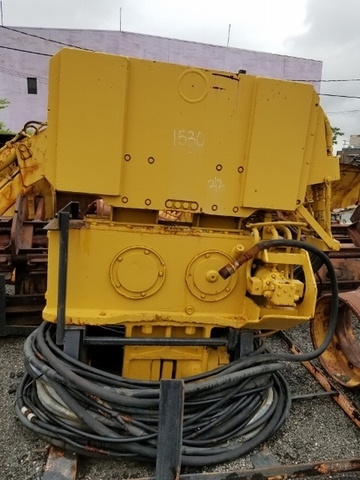 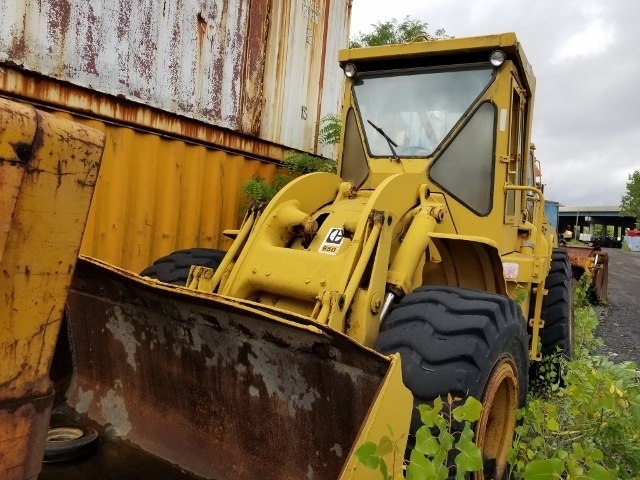 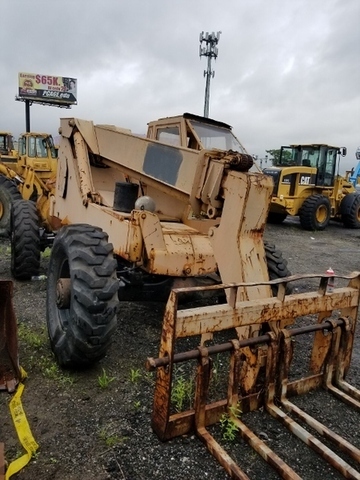 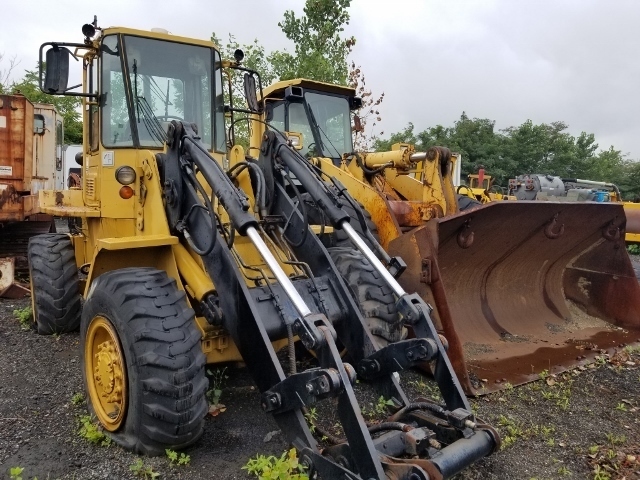 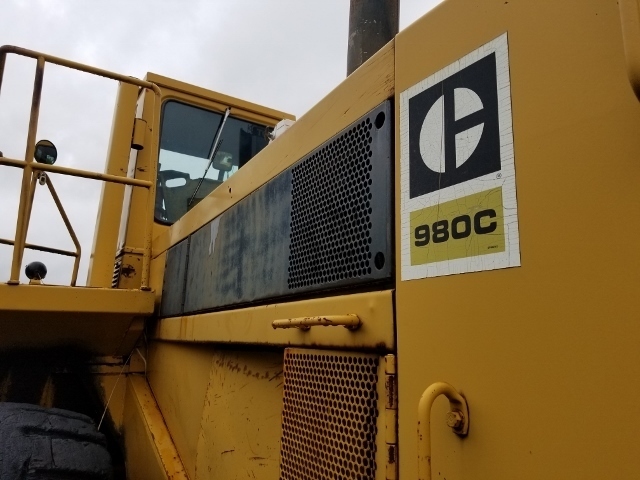 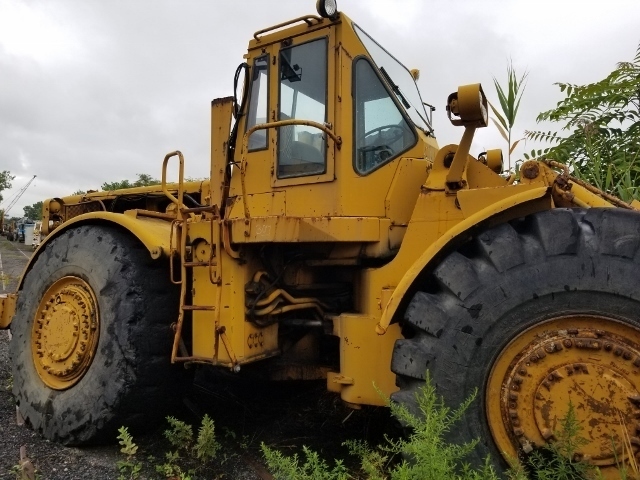 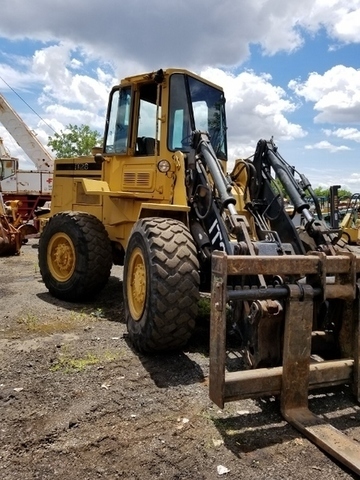 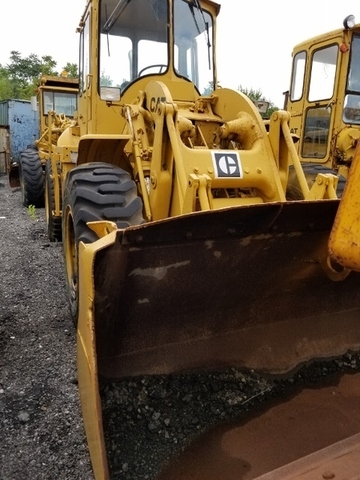 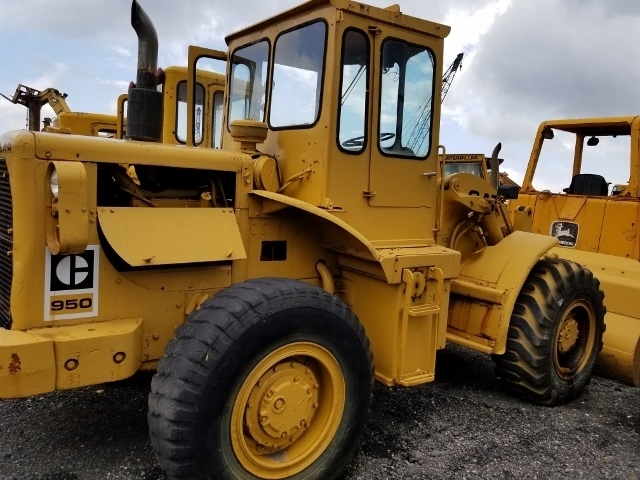 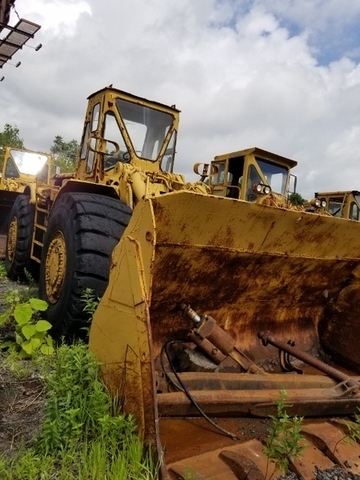 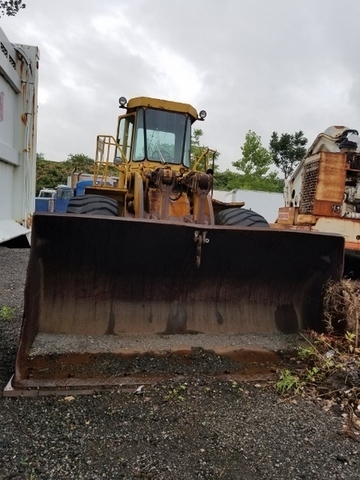 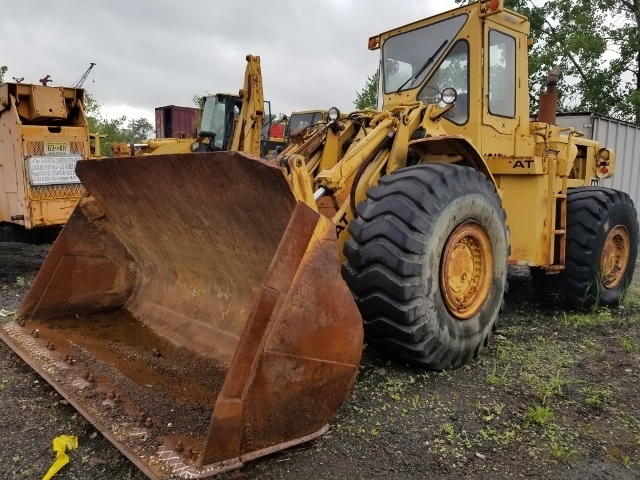 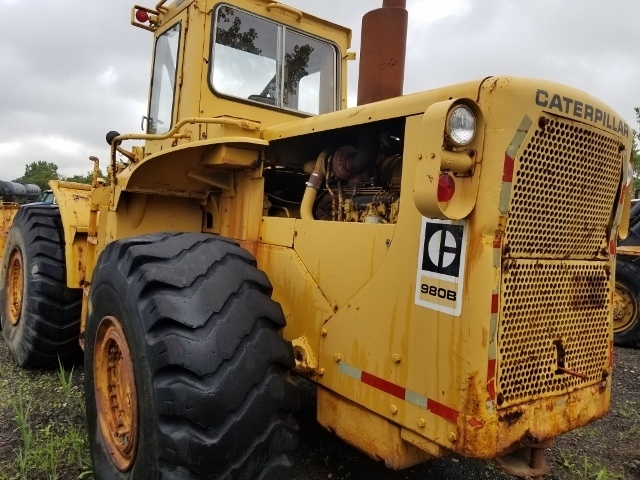 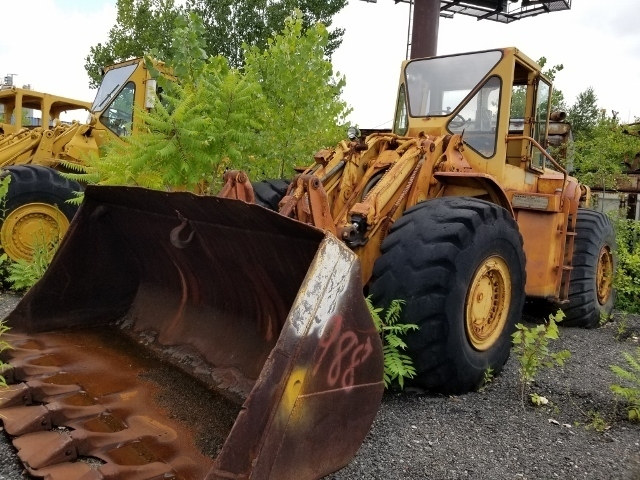 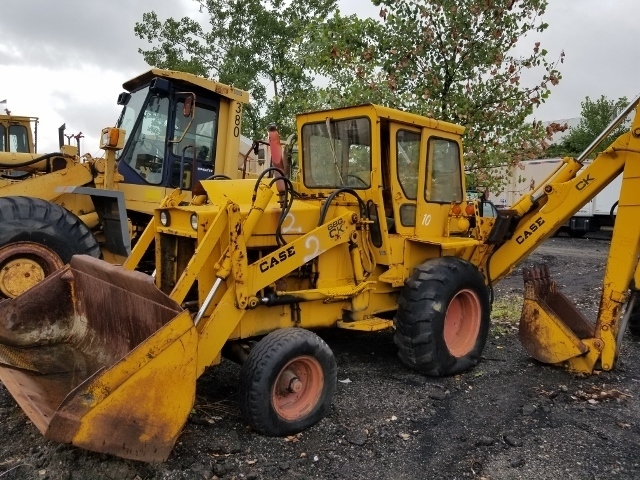 BACKHOES: CASE 680K, J/D BACKHOE & MORE TO BE LISTED! 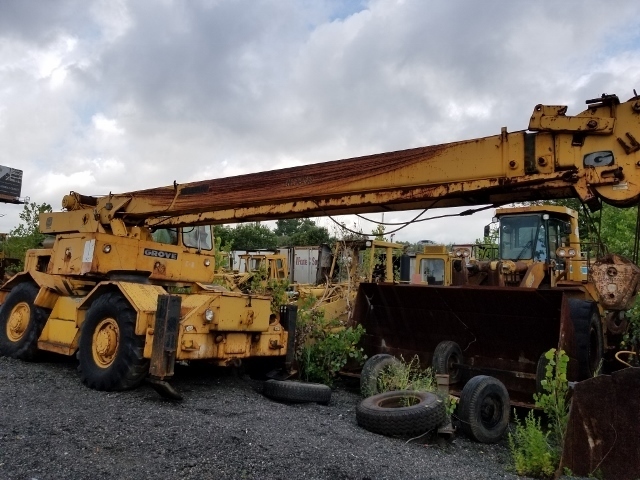 CRANES: (2) GROVE 18 TON HYD. 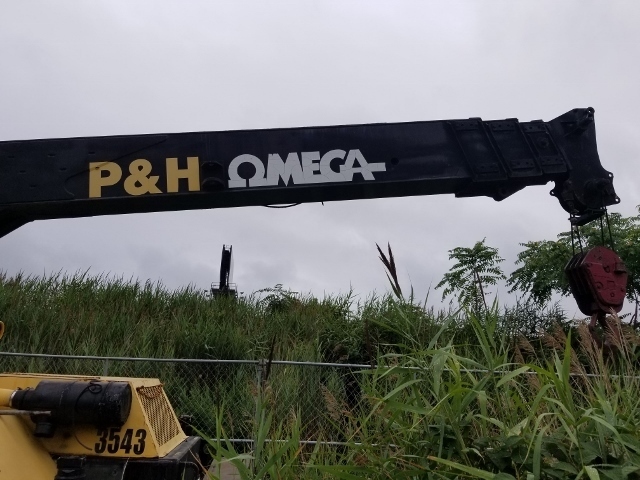 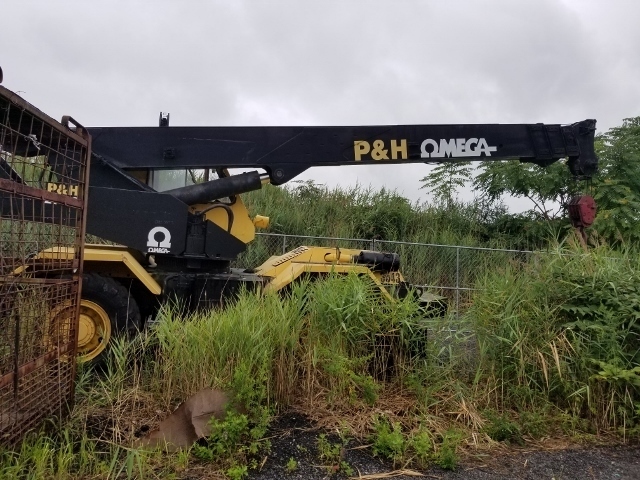 BOOM, P&H OMEGA T-300 HYD. 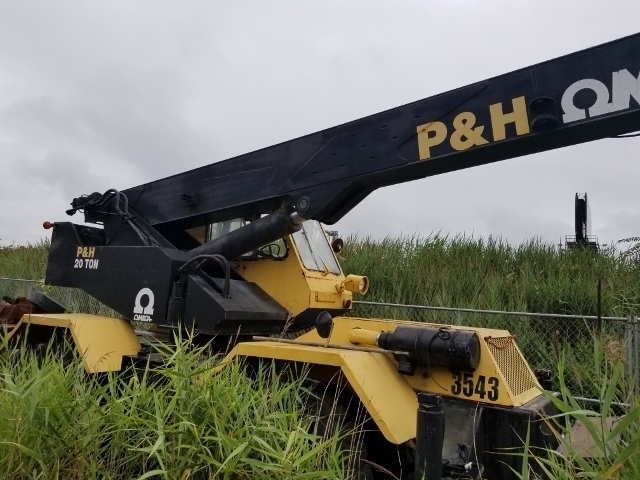 BOOM CRANE. 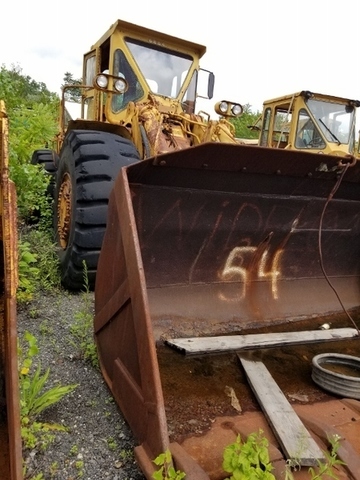 QTY. 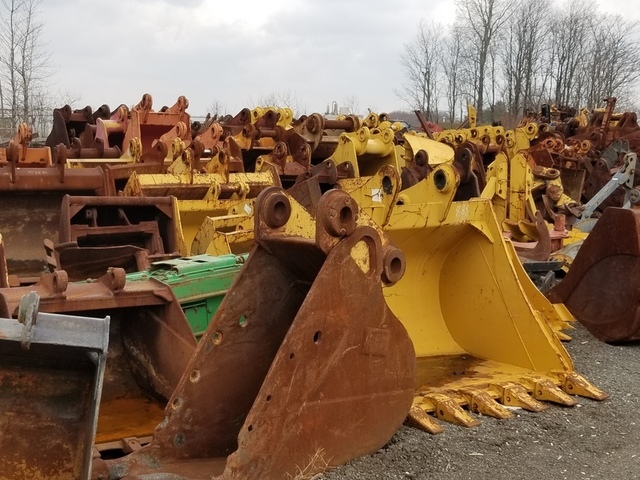 EQUIPMENT ATTACHMENTS & BUCKETS: 100’S OF EQUIPMENT BUCKETS, BLADES, EXCAVATOR BUCKETS, GRAPPLES, TRENCHING BUCKETS, HYD. 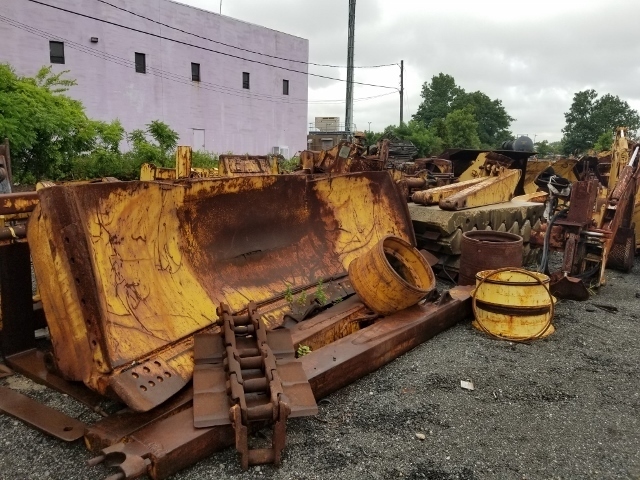 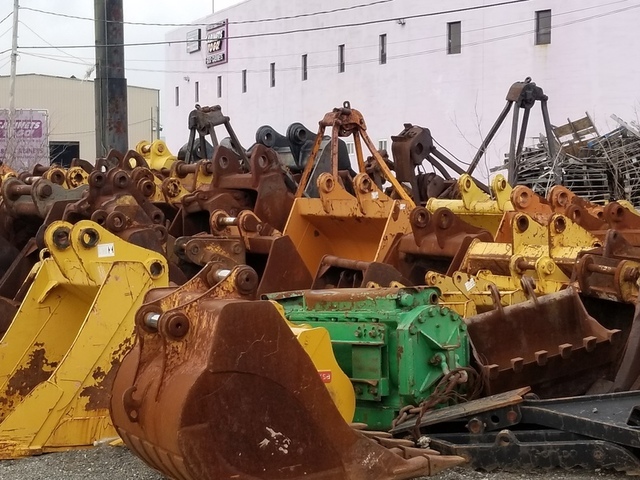 HAMMERS, THUMBS, ORANGE PEEL GRAPPLES, SKID STEER BUCKETS, FORKS & MORE! 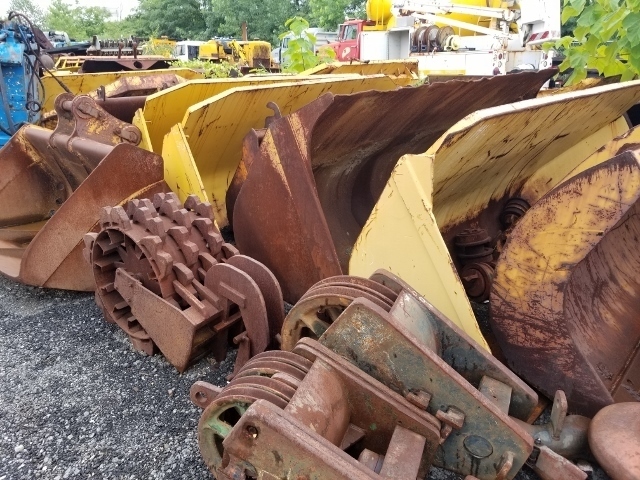 JOB SITE EQUIPMENT: APPROX. 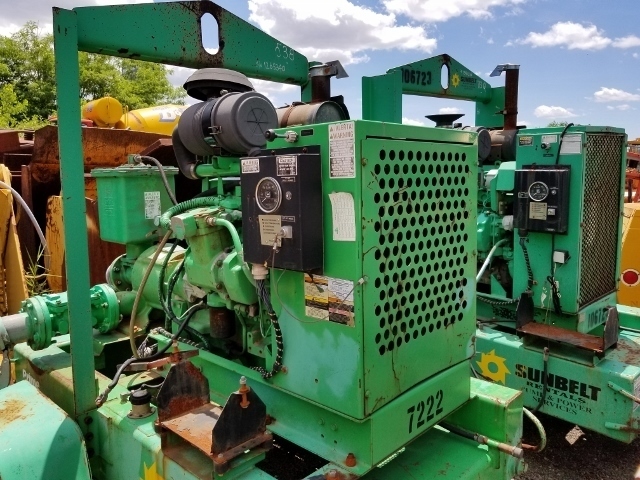 (30) TOW BEHIND AIR COMPRESSORS ALL SIZES FROM 175 CFM TO 400 CFM, MANUFACTURERS SUCH AS INGERSOL RAND & SULLAIR, APPROX. 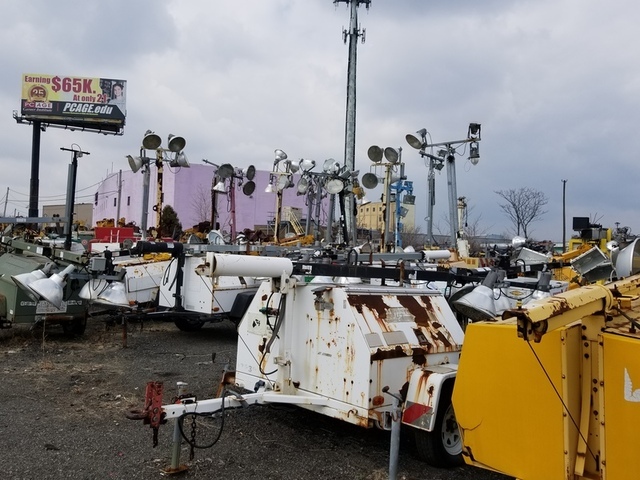 (30) TOW BEHIND LIGHT TOWERS MANUFACTURERS SUCH AS INGERSOL RAND, COLEMAN, CHICAGO PNEUMATIC, MAGNUM, AMIDA & MORE! 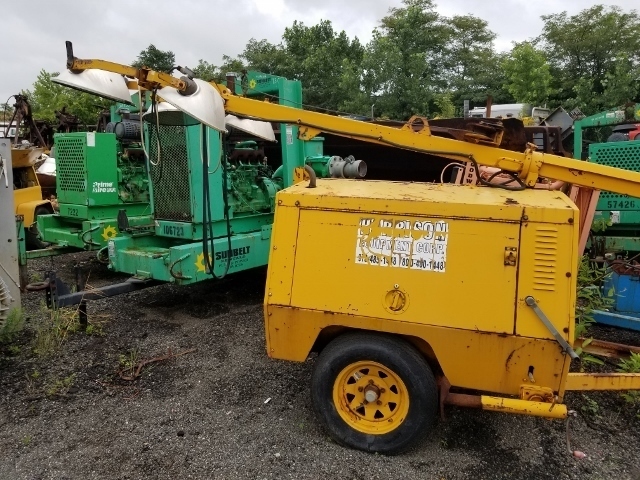 OTHER ITEMS INCLUDE: DIESEL GENERATORS ALL SIZES, DIESEL JOB SITE WELDERS, QTY. FORKLIFTS, QTY. 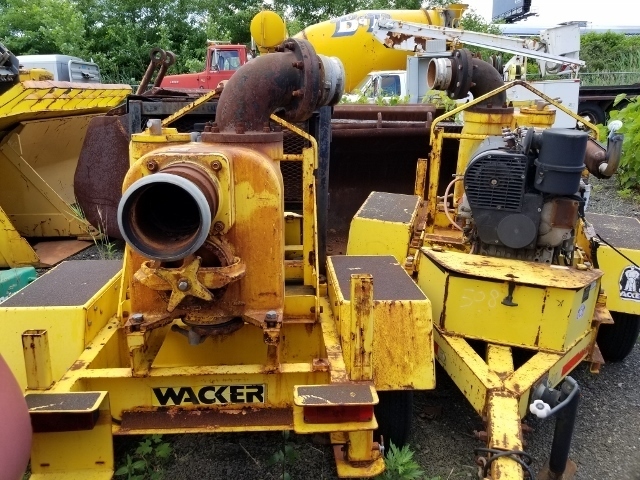 DEWATERING PUMPS, POWER SOURCES, EQUIPMENT TRAILERS & MORE! 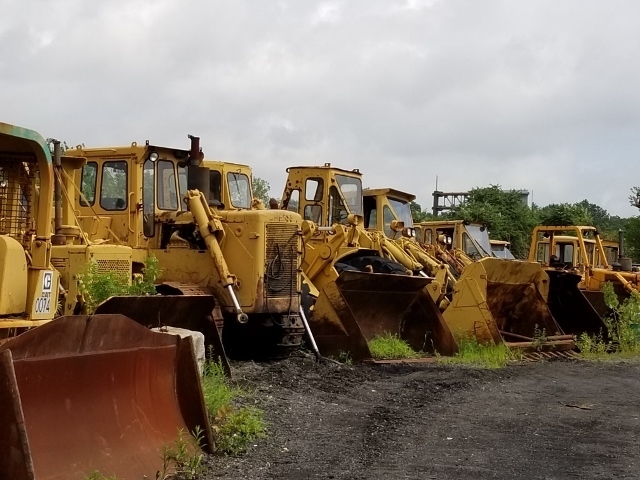 2ND OF A SERIES OF MAJOR AUCTIONS TO BE HELD! 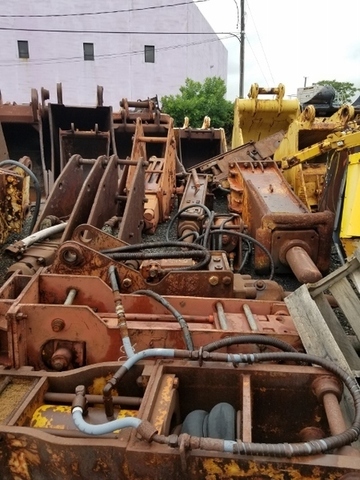 LARGE SALE, MORE THAN LISTED! 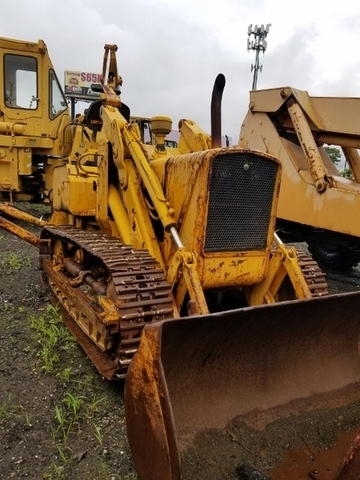 A MUST ATTEND AUCTION ISS IT! 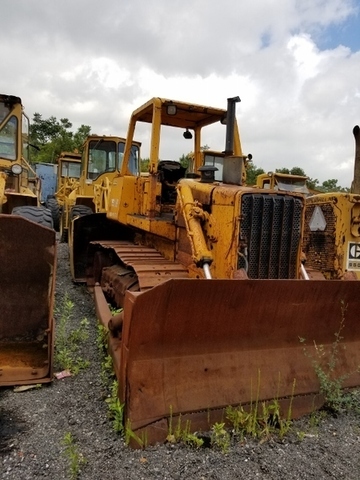 SEE COMPLETE AUCTION CATALOG LISTED UNDER “DOCUMENTS”! 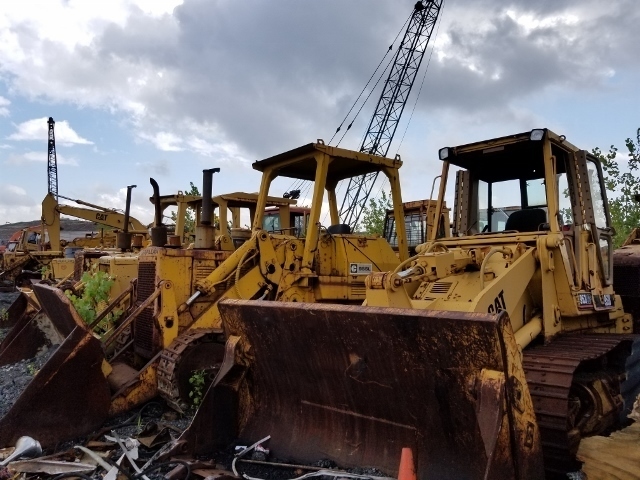 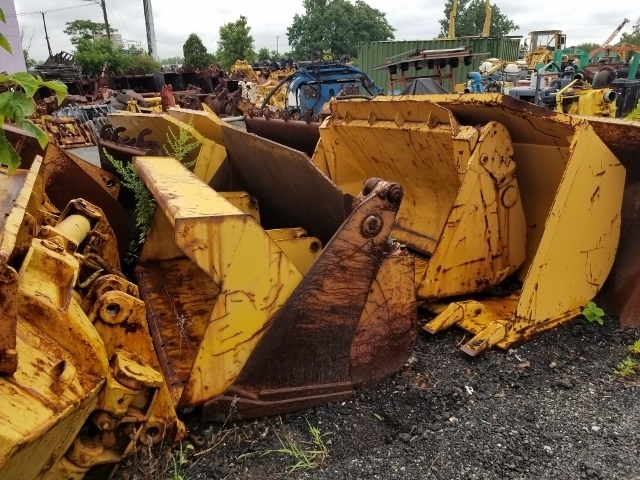 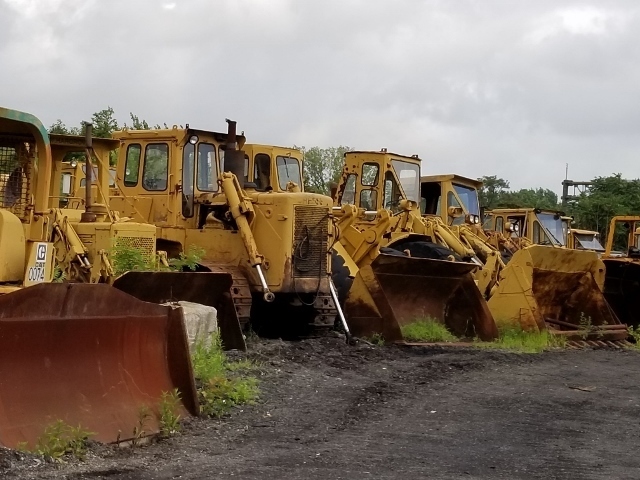 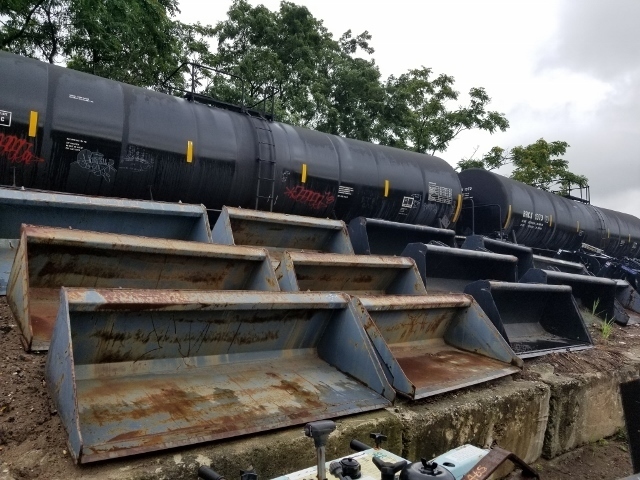 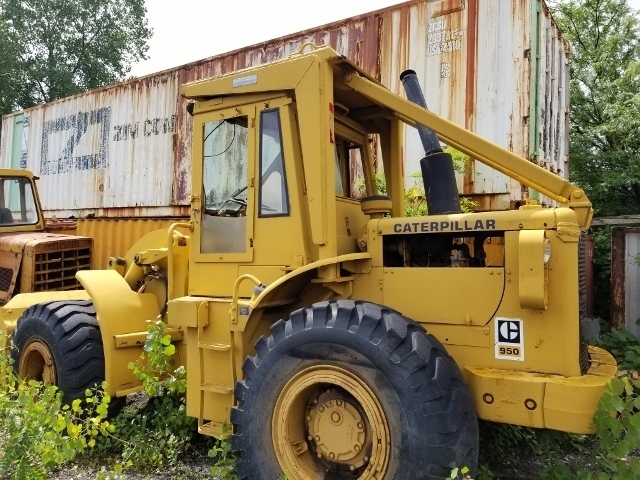 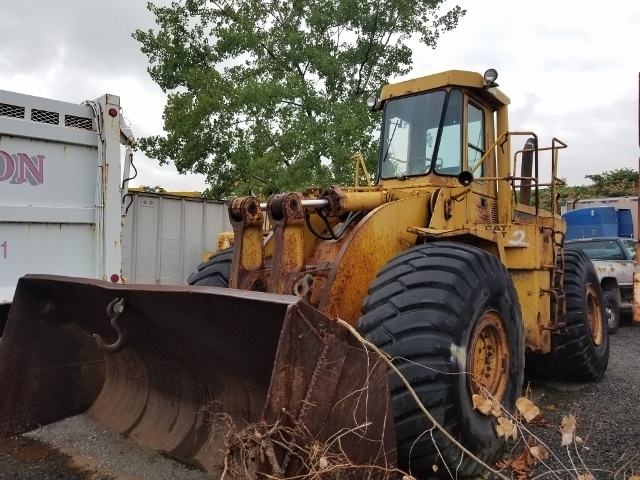 AUCTIONEERS NOTE: THE AUCTIONEERS GROUP HAS BEEN RETAINED BY THE COURT APPOINTED GUARDIAN FOR THE PROPERTY OF HAROLD FAULK TO LIQUIDATE THE COMPLETE, VERY LARGE HEAVY EQUIPMENT, SITE EQUIPMENT & TRUCK INVENTORY AT PUBLIC AUCTION! 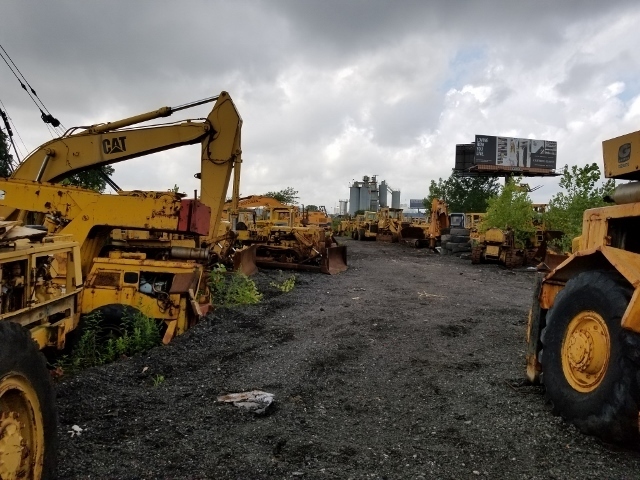 INSPECTIONS: FRIDAY AUGUST 24TH FROM 10:00 AM TO 3:00 PM AND 8:00 AM SATURDAY MORNING OF SALE. 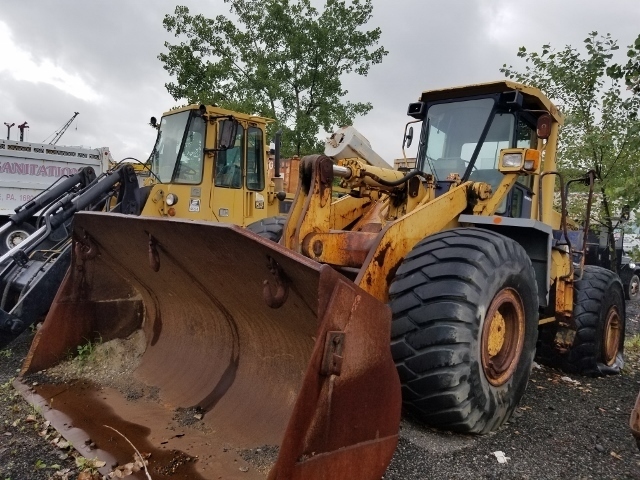 $100.00 CASH REFUNDABLE DEPOSIT TO REGISTER TO BID, 25% ADDITIONAL DEPOSIT DUE AT KNOCK DOWN ON SALE DAY, 10% BUYER’S PREMIUM, CASH, CERTIFIED FUNDS, BANK CHECK, WIRE TRANSFER OR CHECK W/BANK LETTER OF GUARANTEE ONLY. 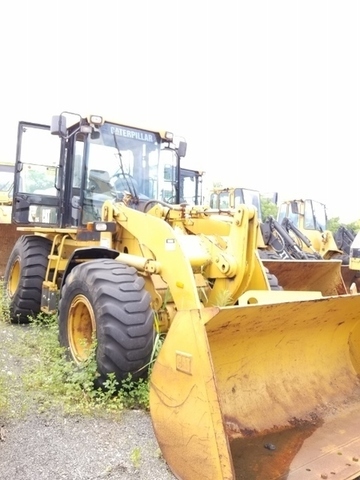 (CLICK “DOCUMENTS” FOR SAMPLE LETTER). 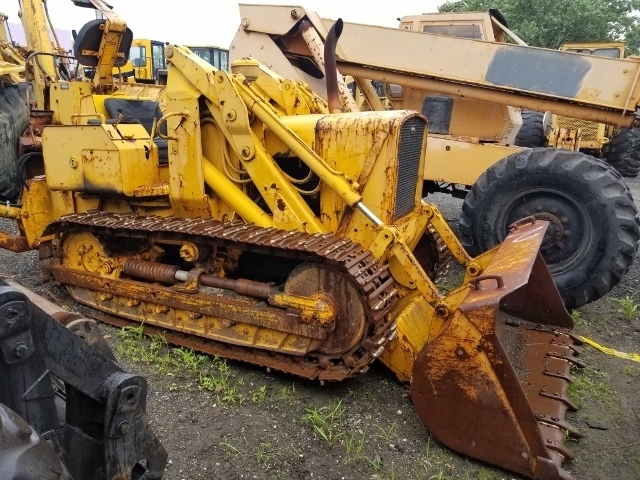 SEE “DOCUMENTS” FOR FULL TERMS AND CONDITIONS OF SALE. 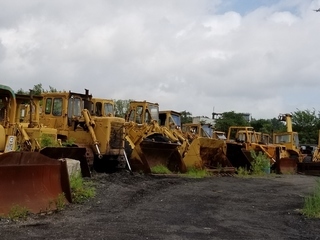 LOCATED NEXT TO WALMART AND WAWA ON HARRISON AVE, KEARNY NJ.